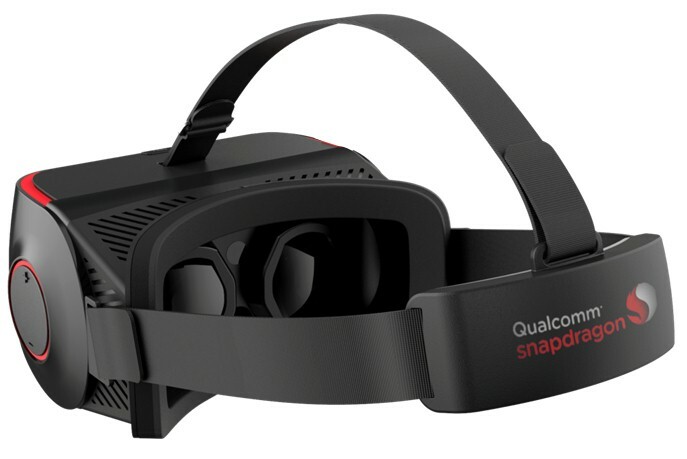 Barcelona, Spain – February 27, 2017– Goertek announced at MWC 2017 that it is launching with Qualcomm its 2ndgeneration standalone virtual reality (VR) head mounted display (HMD) reference platform utilizing Qualcomm®SnapdragonTM835. This VR HMD reference platform enables a creative and high performance standalone VR design environment that allows original equipment manufacturers (OEMs) to quickly develop VR HMDs. Offering 30% more computing power and advanced gesture control function for VR enthusiasts, it is the next leap forward from VR820. 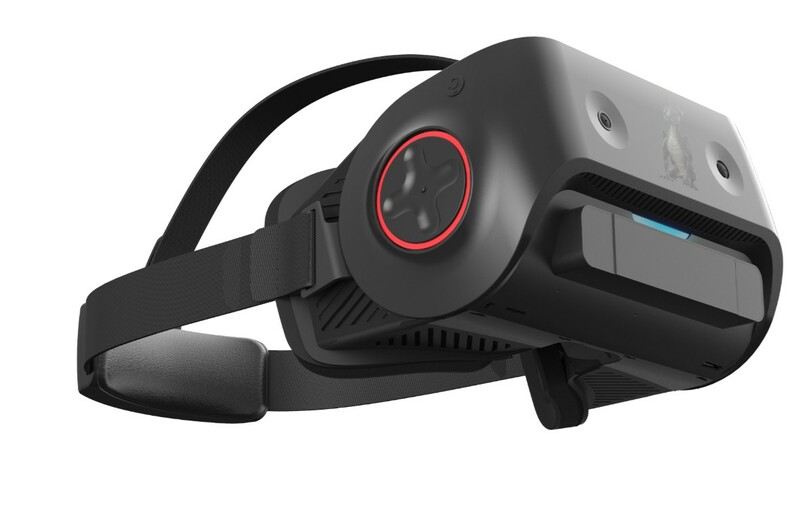 Goertek’s 2ndgeneration standalone VR HMD reference platform is a fully standalone VR HMD system built from the ground up around the Snapdragon 835. It features industrial, mechanical, thermal, electrical, optical, acoustic, and software development combined with the leading computing, graphics, audio, connectivity, and power management capabilities of the Snapdragon 835. Qualcomm’s technologies also provide high frequency inertial data sensing, motion to photon latency reduction, power efficiency management, and stereoscopic rendering with lens correction. This combination of each company’s expertise makes this reference platform a category-defining innovation. Devices based upon the platform can work independently of any other device; no connection to auxiliary device or host device is required. Goertek’s 2ndgeneration standalone VR HMD reference platform established a milestone in mobile VR. The availability of a reference platform optimized for VR content and applications is definitely a boost for the industry; it delivers the processing and performance demands of an all-in-one device and exemplifies the expertise of a leading manufacturing partner. After years of strategic investment in design and system integration, Goertek has established itself as a global leader in total system design and manufacturing which includes algorithms, mobile software development, graphics processing, optical designs, lens manufacturing, system simulation, automatic test and production engineering. Goertek is a global leader in total system design and manufacturing and was the worldwide #1 ODM for virtual reality HMD in 2016. Goertek Inc. was established in June 2001, and listed on the Shenzhen Stock Exchange in May, 2008. As a worldwide leading high-tech consumer electronics company, Goertek’s main focuses consist of R&D, production and sales of electro-acoustic components, including MEMS mic, sensor, miniature speaker, linear motor, antenna, CNC metal parts, optical component, camera module, and system product, including VR/AR and VR Accessories device, wearable device, smart hearable device such as smart speaker box and wired/wireless headphone/earphone, smart robots, and 360 degree camera, etc.